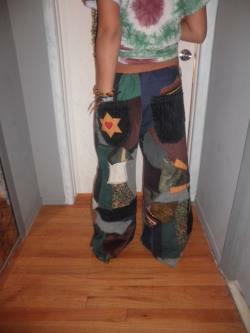 Super comfortable patchwork pants, custom made for you. You pick the colors, can use your fabric or mine. 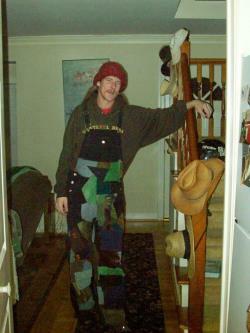 I use a drawstring waist. 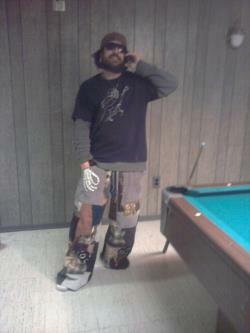 The pants have 6 pockets, 2 cargo with velcro 2 front and 2 back, and a stash pocket on the inside. 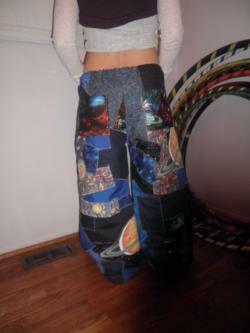 When ordering please include your inseam and waist size (where the pants hang on your hips). You can send me a message for your color and design choices. Custom applique is extra cost. 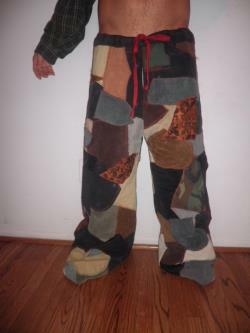 This listing is for just patchwork and pockets.